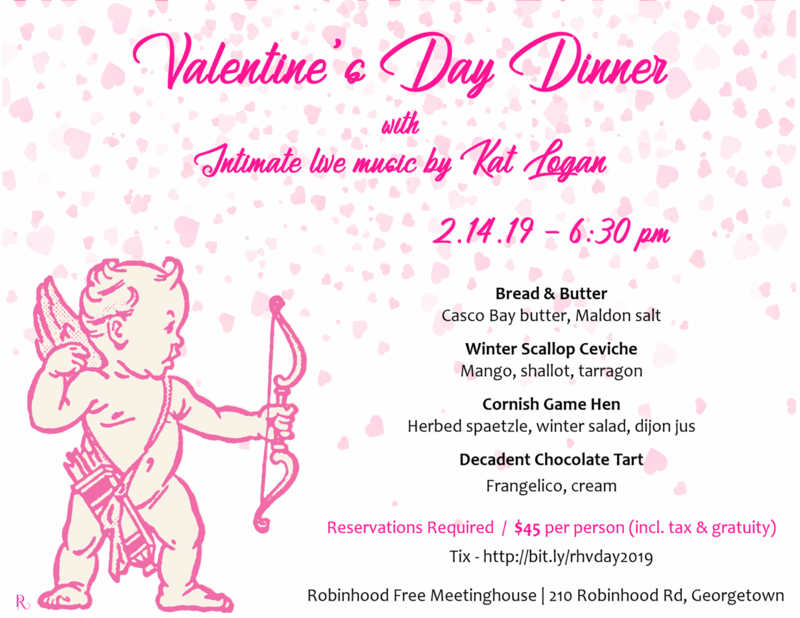 Enjoy a romantic Valentine’s Day on the island at the Meetinghouse! We’re having an intimate dinner with Kat Logan singing songs of love throughout the night. Lots of bubbly will be available to celebrate with! Tickets are $45 which includes dinner, music, tax and gratuity.